Acer Tree Surgeons are fully qualified specialists in all aspects of arboriculture. We specialise in all aspects of tree care and maintenance including diagnosis treatment and prevention of ill health in trees. Our Arborists have the knowledge and expertise to care for your trees to the highest of standards. Acer Tree Surgeons are proud to work in your local area. We cover Wiltshire, Somerset and surrounding counties, including Bath, Malmesbury and Chippenham. The right knowledge and experience to help you care for your trees. We provide consultancy services and have offered this service since 2007. Logs, Wood Products, Chip & Industry Training. The wide range of qualifications means that each valued member has their own specialities and strengths. All of which contribute to Acer Tree Surgeons having an excellent reputation for high standards in work and customer service. 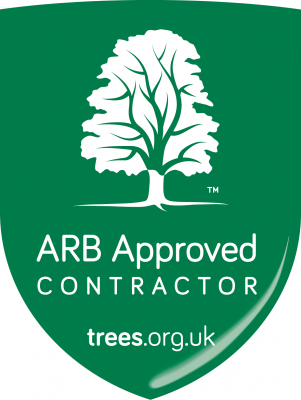 Along with our outstanding testimonials, we are also an Arboricultural Association approved contractor, CHAS accredited contractor and a member of TrustMark. 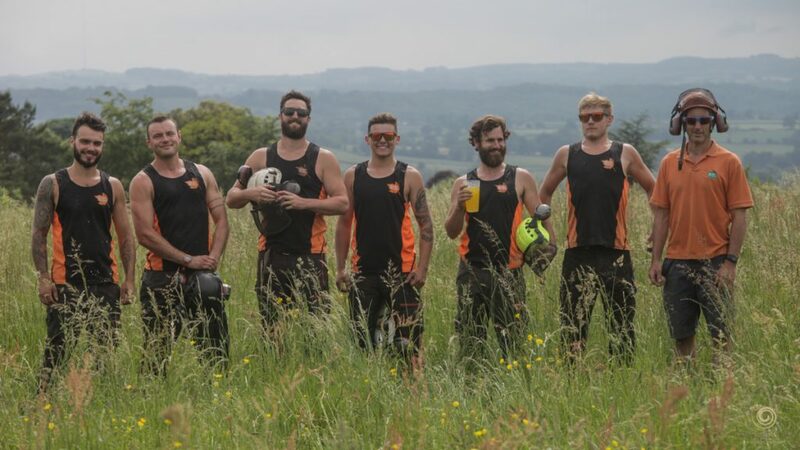 Nick, Adam and Roy at Acer Tree Surgeons collectively have many years in the arboriculture industry, helping you to manage your commercial or domestic tree related landscapes. Between the 3 Senior Directors we hold an extensive qualification range; including professional membership of the arboricultural association, Tech Cert AA, ISA Arborist Cert and NEBOSH Gen Cert. We offer expert advice and professional liaison, as well as free quotations bespoke to your individual needs. The Arboricultural Association (the AA) was founded in 1964 and is the largest body for amenity tree care professionals in the UK. A world-leading authority on arboricultural best practice, the AA delivers professional standards and guidance to ensure responsible tree management. Acer Tree Surgeons Ltd (Acer) holds Approved Contractor status with the Arboricultural Association after being subject to the Association’s rigorous assessment and approved as fully competent and compliant with the Association’s standards. 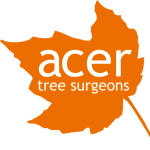 At Acer Tree Surgeons, we offer a complete package. You can expect a prompt, professional and personable service with every visit. We are your reliable tree surgeon that covers the areas of: Wiltshire, Somerset, Gloucestershire, Dorset, Oxfordshire and Wales. © 2019 Acer Tree Surgeons.